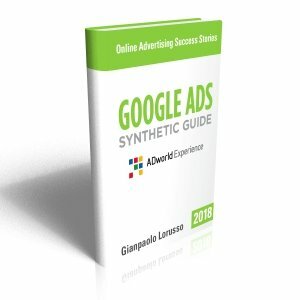 All the essential optimizations you cannot miss in your Google Ads campaigns summarized in a 20 pages Guide by Gianpaolo Lorusso, the founder of ADworld Experience (the largest PPC-Cases-only event in the World) and ideator of “PPC CheckMate” a US patented methodology to optimize AdWords accounts. This Guide (arrived to 2.2 Version) has been downloaded more than 7.000 times at the moment. 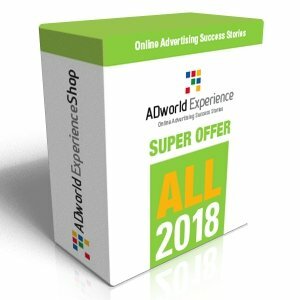 The aim of this free guide is to provide you with all the essential concepts to setup and optimize your Google Ads account, without wasting your time deepening marginal aspects and pseudo-guru secret recipes to PPC success. 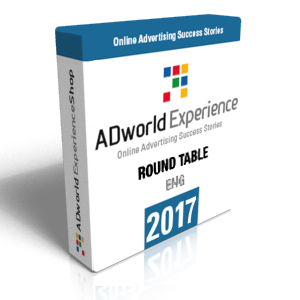 Its deliberately concise style is designed to keep maximum reading time below 30 minutes, thus making it a real “Google Ads Cheat Sheet”. Search Network, GDN or both? Along with the Guide you will get an infographic summarizing all key concepts of “PPC CheckMate” Methodology patented in USA by the author. 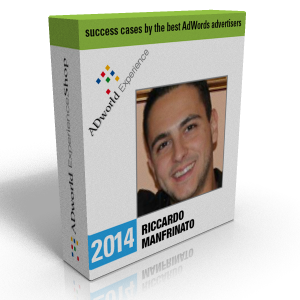 Google Ads Premium Partner, he contributes to several PPC industry blogs (PPCHero, State of Digital, the SEM Post etc.) and speaks regularly in international SEM events (SMX, BrightonSEO, PPCMasters etc.). 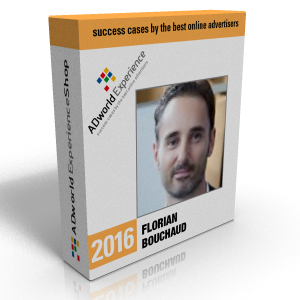 In 2012 he created ADworld Experience, now the largest PPC-Cases-Only event in the World. He works as PPC & CRO freelance professional, patented in US a Google Ads optimization methodology and wrote “Agile Google Ads” explaining it in details (available on Amazon.com).